Every once in a while you come across a song that you cannot really put in any category. That description is apt for this song, I hear the heavens. This single is from an artiste simply known as Oluwole. Oluwole is a Jazz Pianist and Music Producer. After listening to the song, you'll see why those elements are important to bear in mind. That's all I will say before diving into the review. Likes: Taking words from scripture and interweaving them with his own words, this song is "lyrically-sound." But perhaps what I find the most fascinating about this song is the instrumentation. Once you listen to it, you realize that you're listening to different elements at the same time. 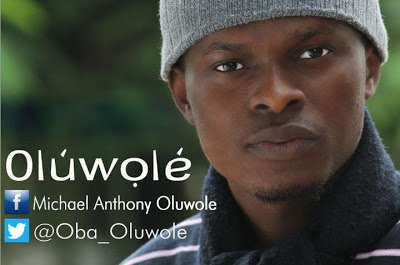 The genius of Oluwole is how he is able to combine both modern and traditional musical instruments together to give this song a contemporary feel. I don't know about you, but I could detect Celtic / Irish musical elements in this song. 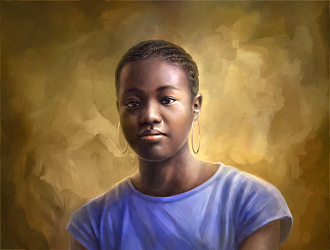 Oluwole's vocals are soft and yet insistent as he warns about coming judgment and encourages the listener to look up to Jesus. He kept the songwriting (and arrangement) simple and classy, and focused on instrumentation to take this song beyond the realm of "typical" gospel music. 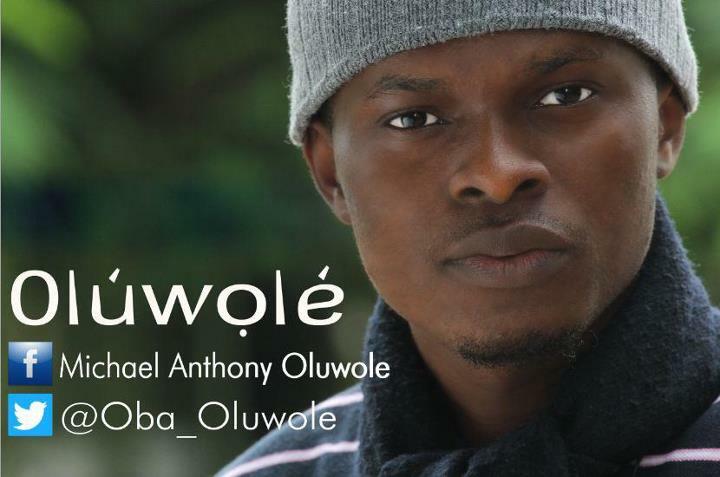 Oluwole shows on this track that he is not afraid to experiment with sounds. My ears thank him. This song is classified as Ethnic, but I would rather designate it as "Uncategorized." It deserves its own category. Dislikes: The background vocals sounded muddied in some parts. They could have been a lot clearer. Recommendations: Write and Produce more songs. And please, release the album soon. One more thing. Oluwole, kindly let us know when the album drops! What an insight comment made. Thanks for that great Job done. It helps one get it right. I have listen to the song and I can only say its going to last very long in the mind of everyone who listens to it. It just comes to my mouth easily. Thanks oluwole and relentless for bringing our inner eyes into this realities. Thank you Mike Cutie for this very beautiful song.The first time I heard this song, I got hooked...couldn't just stop listening. Dazzle Hameenah Gadzama: Same here. It had the same effect on me when I first heard it too. Oluwole did more than one thing right with this song.